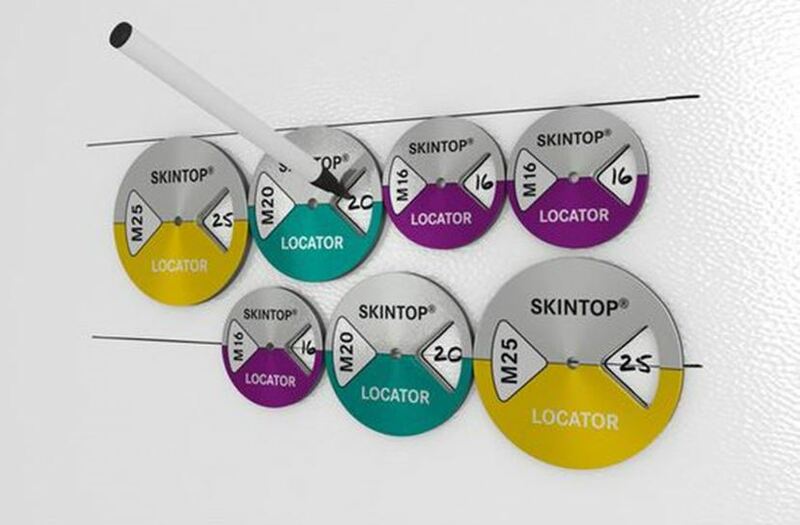 This simple little innovation from LAPP can help you save time, and will make your cable glands in your switchboards look professional every time. 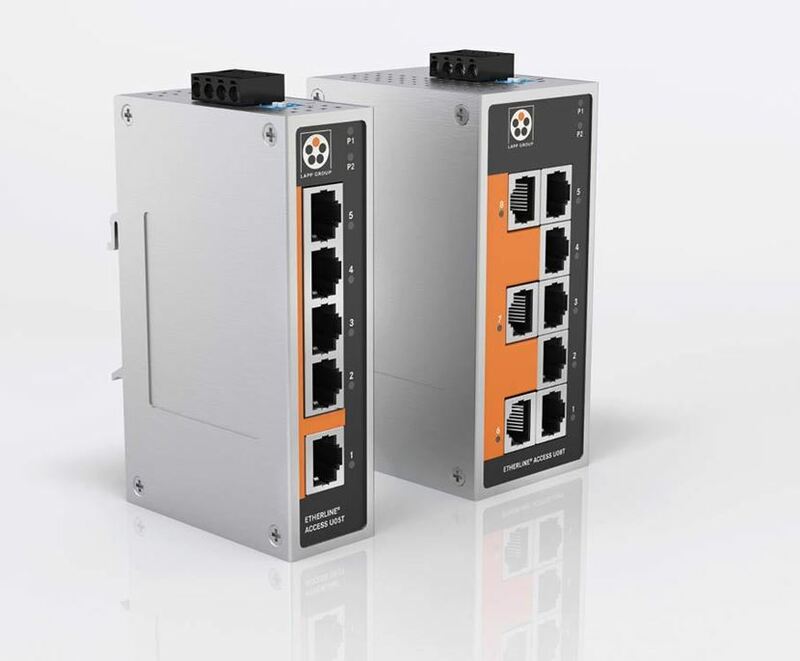 Lapp has expanded its portfolio for industrial Ethernet systems with it new Industrial Ethernet Switches brand name ETHERLINE® ACCESS. We can now offer you everything from one source in this field. 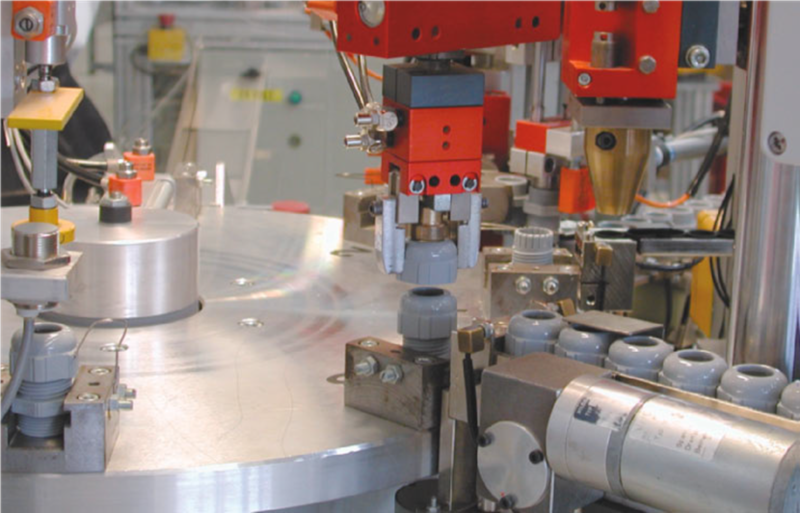 In addition to data lines, plug connectors and accessories, switches are also indispensable to guarantee secure and reliable communication in industrial networks. Naturally, the new ETHERLINE® ACCESS is available in the usual Lapp quality, with the usual high availability and the familiar service. The new SKINTOP® / INOX Stainless Steel Gland has been specially designed for food and beverage applications. Their unique design with smooth surfaces and no edges makes them easy to clean and wash down, preventing any build-up of food or bacteria. Leading cable, connector and automation specialist, Lapp Australia, has reached a major service milestone following its recent launch of a permanent Australian subsidiary, by completing a large order on the same day it was received. ÖLFLEX products from Lapp Australia are extensively used in robotics, automation and materials handling applications, including dry, damp and wet areas A range of new chain cables for use with cable tracks and on machine-building and materials-handling equipment is being introduced by Lapp Australia. 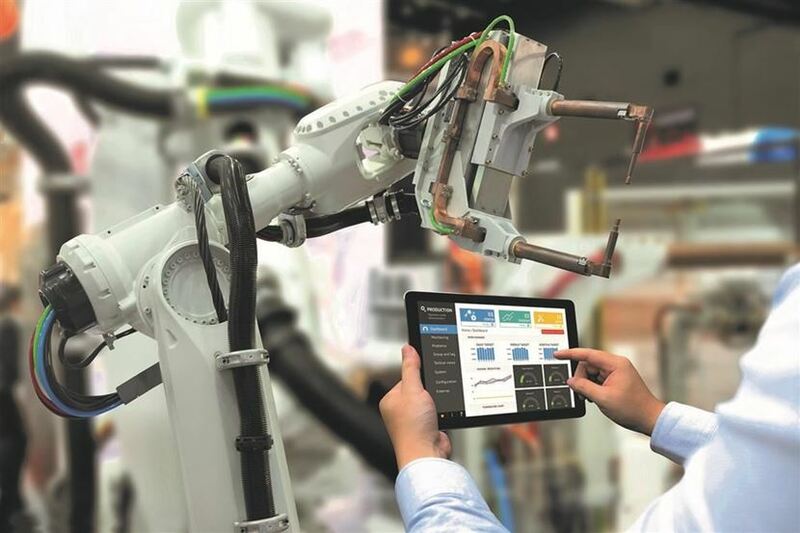 Industry throughout Australia and New Zealand can gain huge efficiency, quality and safety advantages from emerging trends in digitalisation and automation technology. 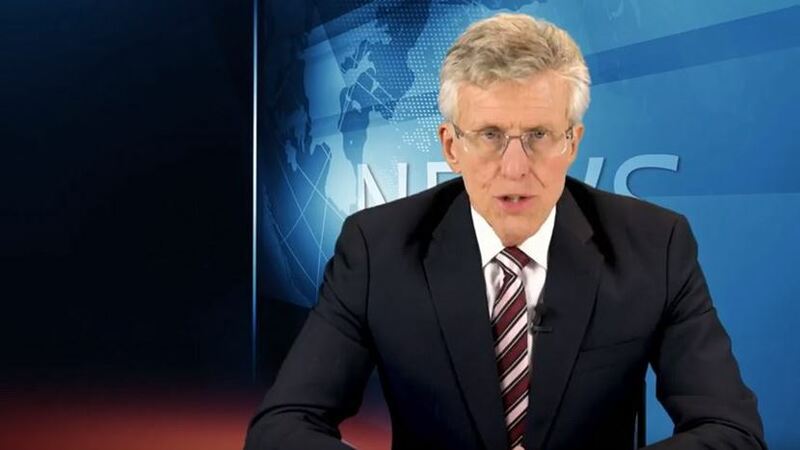 Tim Webster and Industry Update Manufacturing Media present Lapp Australia and their commitment to quality and safety compliance in their range of cables, leads, cable glands and connectors. 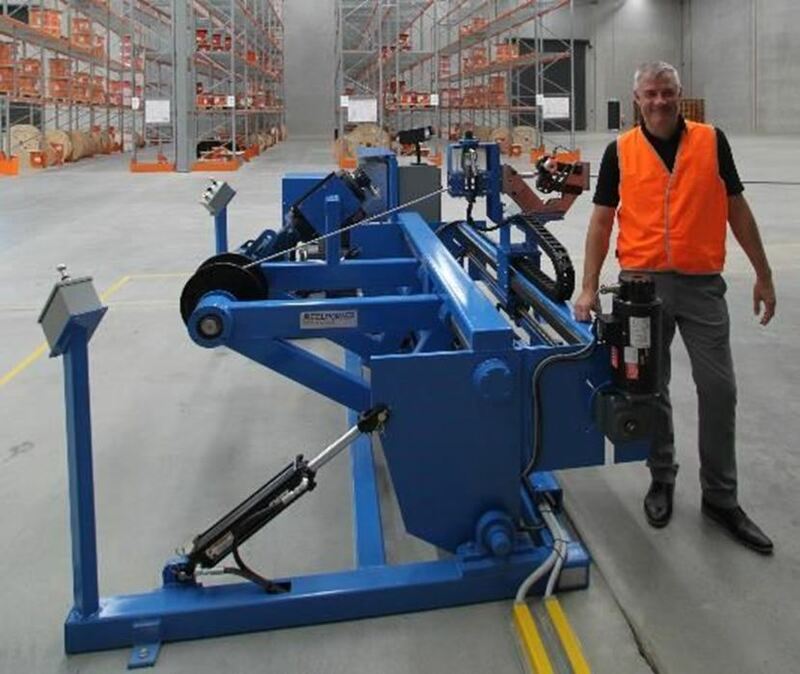 LAPP Group is proud to announce the opening of its new 3100m2 warehouse in Australia. LAPP Australia stocks are large range of cables, cable glands and connectors. If you are exporting machinery to the USA, Canada or most parts of South America then you should be using UL approved cables. Why? because in America they have different fire regulations, and to meet their requirements as outlined in NFPA 79 cables must be tested and certified by UL laboratories.